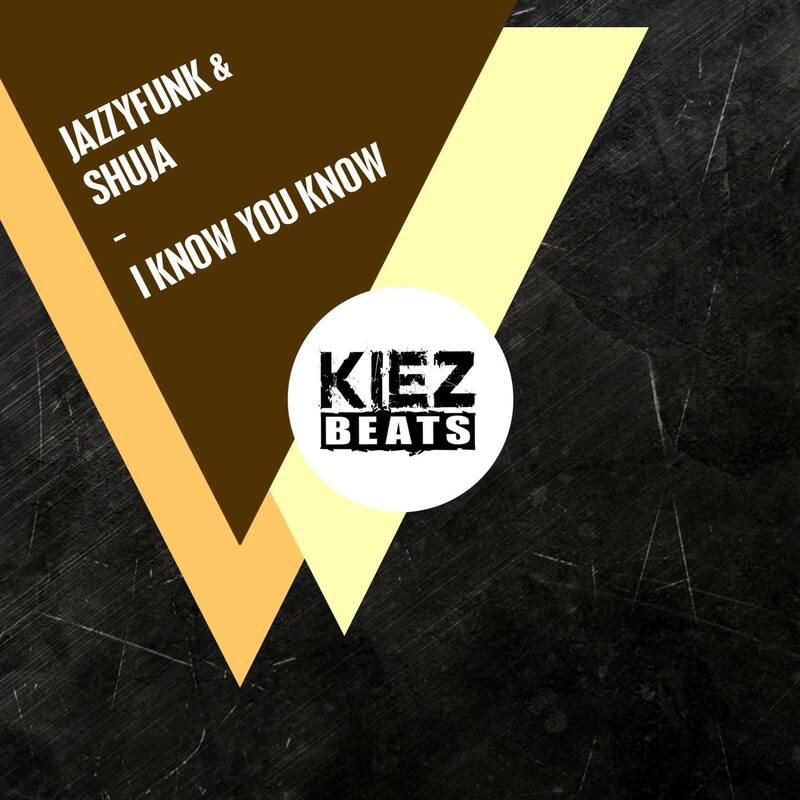 Summer JazzyFunk & Shuja teamed up to deliver a fantastic vocal driven Indie Dance track! Enjoy!! !